● Size: 50 * 80"
● Color: red, yellow, green, white or PMS No. 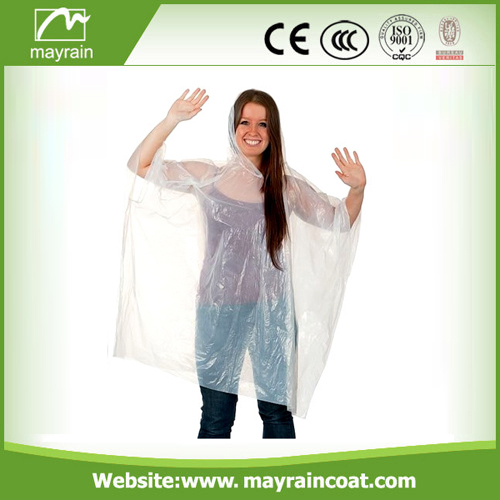 Our company is specially supplier in raincoat lines for about 20 years. 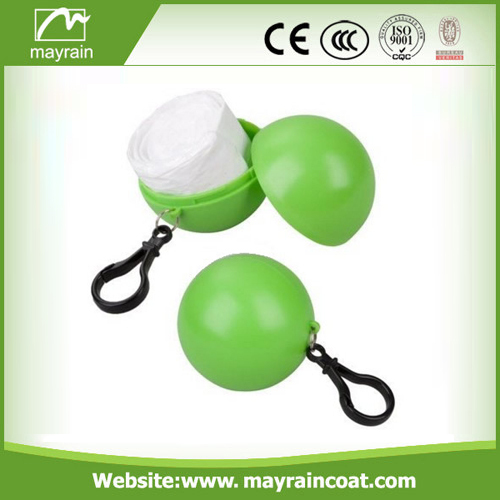 Our quality is high and price is competitive. 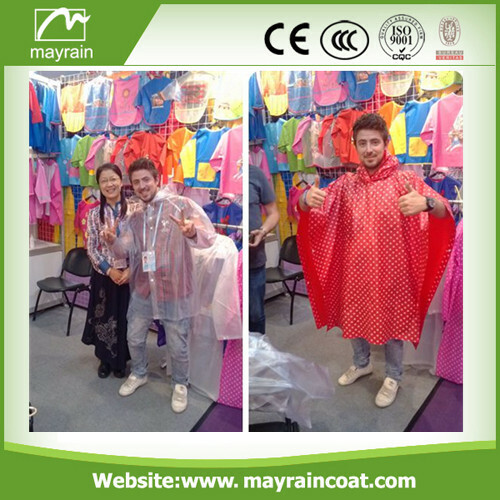 And everyone in our company work hard and offer the best service to customers. 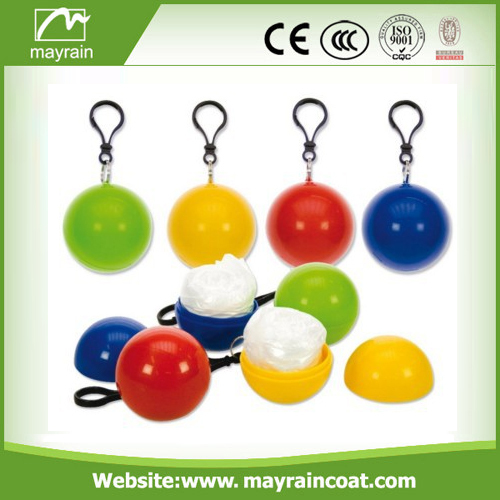 Our factory also have much experience. 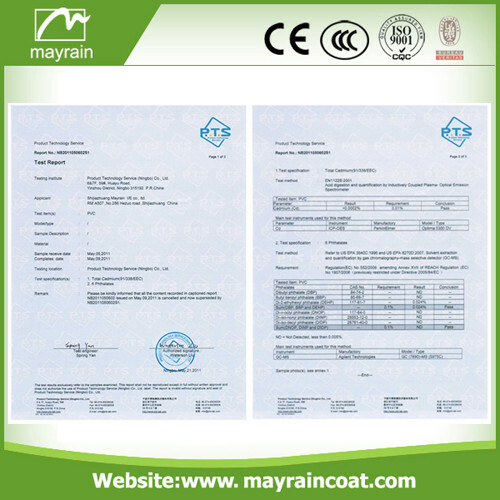 Strictly control the quality and delivery. 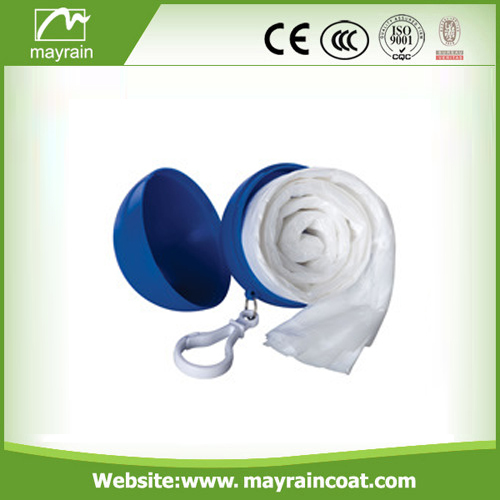 Our company have many channel for business. 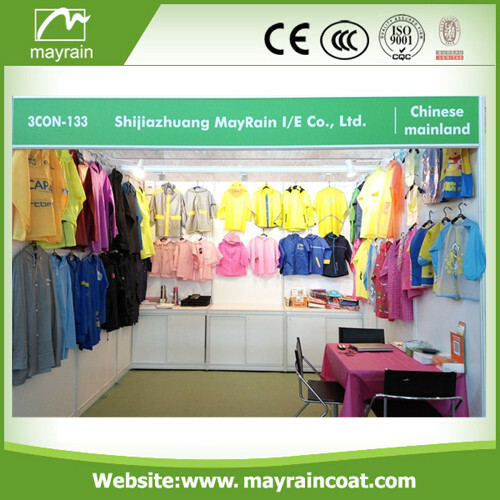 For example: HK Fair, Canton Fair, customer' s visiting and talking business face to face! 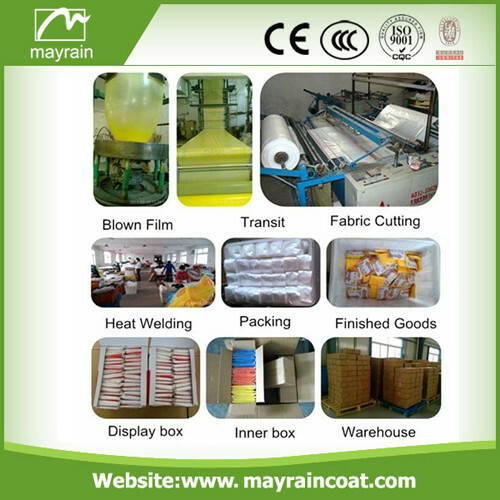 Our products export all over the world. 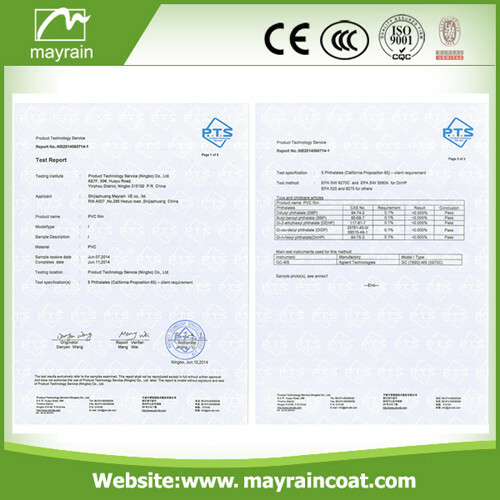 We also do many certification. Such as SGS, REACH, BV, 6 P Free testing and California 65. Welcome to inquiry. We will give the best offer! 7. Q: Do you have any certification for the products you are doing now? 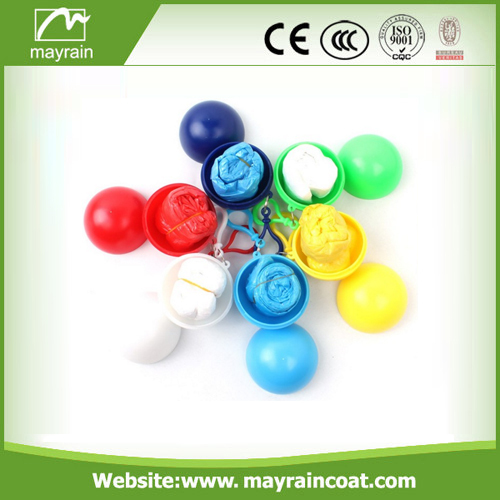 A: We did many testing for the products we are selling now, such as: SGS, BV, REACH, California 65, 6 P free testing and so on. 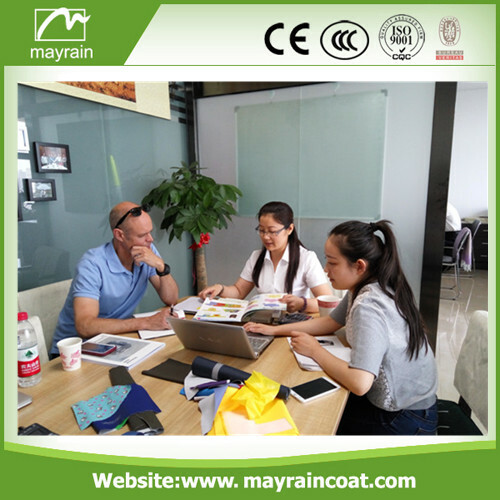 And we can do the fabric all according to your requests, production samples can be sending for testing before shipment. 8. Q: Where is your main market?